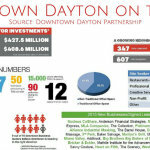 Downtown Dayton is experiencing the largest construction boom in decades, driven by colossal interest in urban living and the growing appetite for unique and authentic live, work and play opportunities. 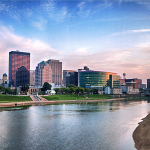 Downtown Dayton saw a busy April as spring construction season brings some big ideas to life. 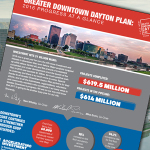 Read the latest Greater Downtown Dayton Plan Progress Report: The 2016 Progress at a Glance. 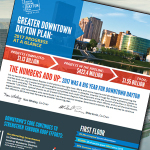 Greater downtown Dayton is in the midst of a healthy construction boom that promises to bring new jobs, housing, amenities, entertainment and infrastructure upgrades. 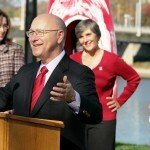 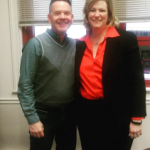 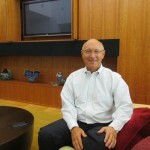 For so many Daytonians, a dream is being realized…a vital, vibrant and vivid city! 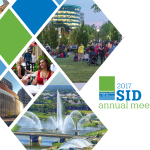 The amazing turnaround is all most too much to believe, but cities everywhere are taking notice. 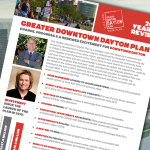 Read the latest Greater Downtown Dayton Plan Progress Report: The 2015 Year in Review. 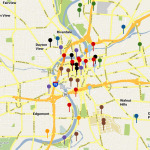 Five Rivers MetroParks welcomed about 3.3 million visitors last year, and this year could be even busier as people flock to the River Run attraction coming downtown. 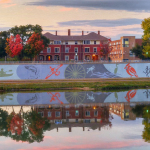 Dayton area officials Thursday dedicated the RiverScape River Run mural, welcoming a new era of watercraft recreation on the Great Miami River. 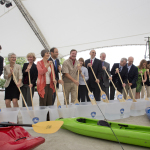 With a swing of ceremonial canoe paddles emblazoned with the RiverScape at River Run logo, more than a dozen local officials kicked off construction of the Great Miami River recreational project. 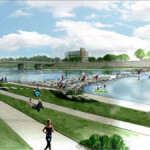 Work is moving forward on RiverScape River Run, a new regional recreation destination in and economic development driver for downtown Dayton. 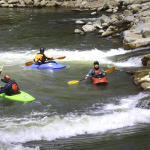 Five Rivers MetroParks is ready to seek bids for its $4 million RiverScape River Run project in downtown Dayton, designed to transform the Great Miami River into a recreational destination. 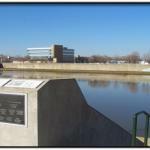 The Downtown Dayton Partnership is looking for artists for a beautification project along the downtown riverfront. 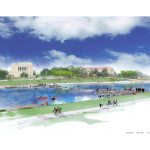 The $4 million project to create a downtown Dayton water recreation attraction while eliminating a dangerous low dam has passed a major regulatory hurdle and is on target for work to begin this fall. 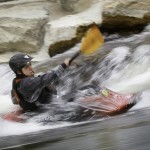 A new fast water river recreation feature at Eastwood MetroPark drew 200 visitors from throughout southern Ohio to the official opening Monday. 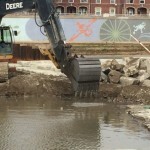 The next major step in creating the RiverScape River Run attraction in the Great Miami River downtown is getting permits approved by the U.S. Army Corps of Engineers, city of Dayton and Miami Conservancy District, organizers say.